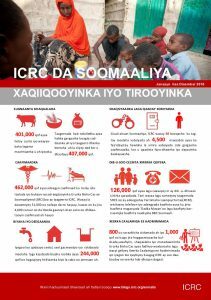 1.6 million people assisted with food, water and health support. 50 visits to places of detention and tens of thousands re-established contact with their loved ones. What are these numbers? 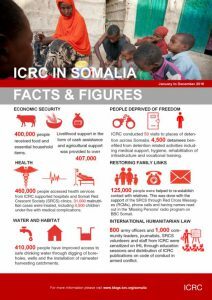 Well, last year’s figures of what we did in Somalia.